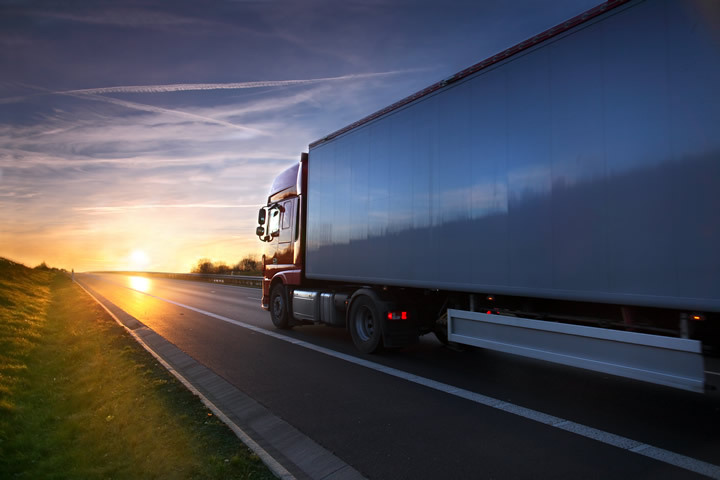 A north west based freight contractor encountered financial difficulties as a result of an increase in fuel costs, declining exchange rates and an increase in bad debtors. The directors believed that, having been involved in the business for c25 years, that the market had changed, and that the company had no future. HMRC were pressing for payment of outstanding VAT. A further quarter’s VAT was also due. It was decided to put the company into a creditors voluntary liquidation (CVL). As liquidators for the company, we successfully pursued a debtor through the court for full recovery of the debt which resulted a payment to the secured creditor and full payment to the preferential creditors. In addition, we secured 4.5p in the pound for unsecured creditors who were owed in excess £350k. This was an excellent result for all parties involved. This was achieved by collecting in the debtor and securing the best possible price for the remaining assets. Beesley’s work hard to realise all assets to the benefit of creditors, maximising their interests every step of the way.